If you are using an automation app like Tasker, Llama or Automate, you can toggle / turn on / turn off WIFI, Data, GPS etc. 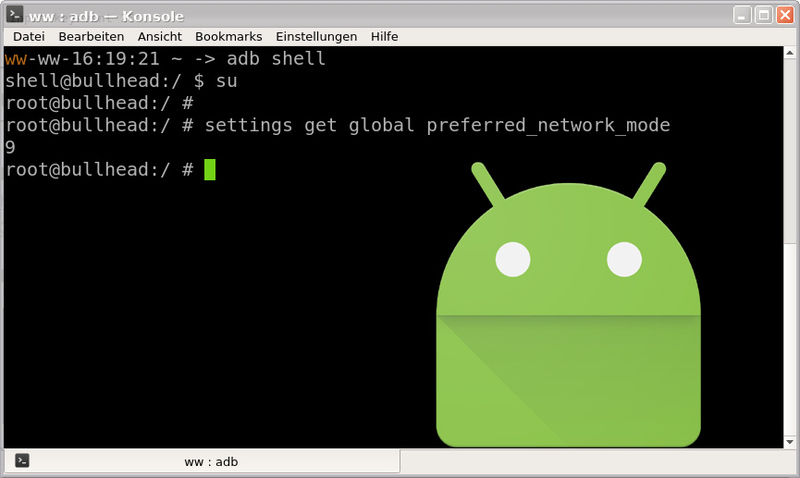 with shell commands. I collected these little sniplets for my own setup. They work on my device (Nexus 5x with Cyanogenmod 13). They should work on other Android 6 devices as well. Run all shell commands as root. I have been searching for a long time, but there seems to be no direct way to do this. The best solution I have found requires xposed framework and gravitybox installed. # Disable your automation app, set networking mode with the preferences in your devices GUI. This needs to be set at boottime. It doesn't survive a reboot. Is there any way to toggle used SIM for devices with more than one SIM-card?? Thanks, I have been looking for something like this for a long time.